Much to the surprise of everyone (including his management at TDE), King Kendrick’s new album is out in the world a week early. There is a lot that can, will, and should be said about To Pimp a Butterfly, but it all boils down to one thing: This album is an absolute monster. 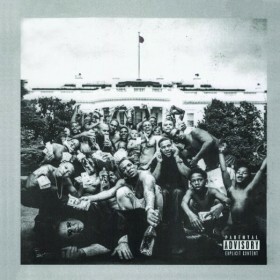 To Pimp a Butterfly is essentially (and on “Mortal Man”, literally) a funked up conversation between Kendrick and his fore bearers. It is also a simultaneous declaration of being a proud black man and a declaration of war against the socio-economic situation so many face in American society. It’s the most daringly political album in some time, and it is jawdroppingly amazing. 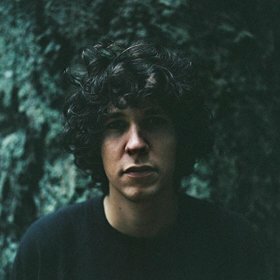 ’70s style singer/songwriters are back in a big way, and along with Father John Misty, Tobias Jesso, Jr. stands above the crowd. A failed songwriter turned successful artist thanks to YouTube, Jesso’s music is made up of gentle pianos, finger-picked guitars, soulful vocals, and occasional strings. On Goon, he creates an absolutely lovely album that is very of the moment and will feature on many 2015 lists. George Lewis is a bit of an iconoclast in the New York City music scene. 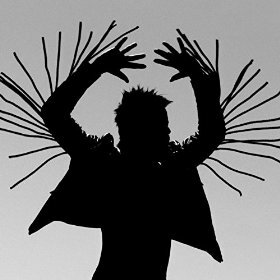 While many of his contemporaries are limiting their label involvement (if not ditching the label system completely) he’s made no secret of his desire to bring his Twin Shadow project to a major label. With Eclipse‘s release on Warner Bros. Records he’s achieved this goal with an album full of big, immaculately produced, pop music that isn’t all that interesting.